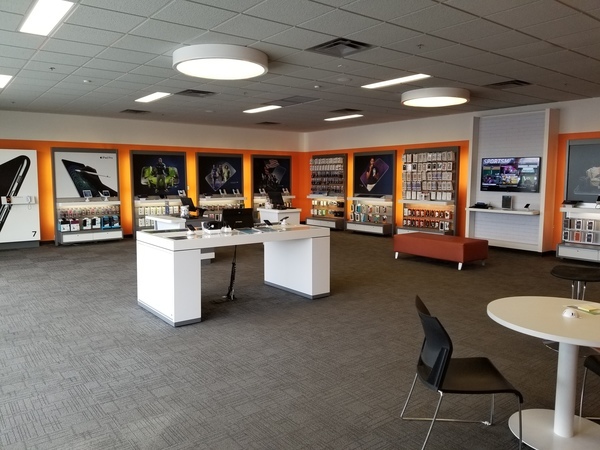 To reach our AT&T store at 1875 Coffeen Avenue Suite B in southeast Sheridan, Wyoming, take Exit 25 from Interstate 90. We are north of the intersection of Coffeen Avenue and East Brundage Lane, south of Little Goose Creek. You will find us next to Albertsons grocery store, near the campus of Sheridan College. From our convenient Sheridan location, we also serve the communities of Buffalo, Banner, Ranchester, Bighorn, Dayton, Ucross, and Story. We are proud to say that we are Apple Master Certified. There is no greater pleasure for us than meeting our neighbors and serving our customers, so please stop in today for a visit or call us at (307) 655-5606. Cell phones are monumentally popular now, giving you a ton of options to choose from. 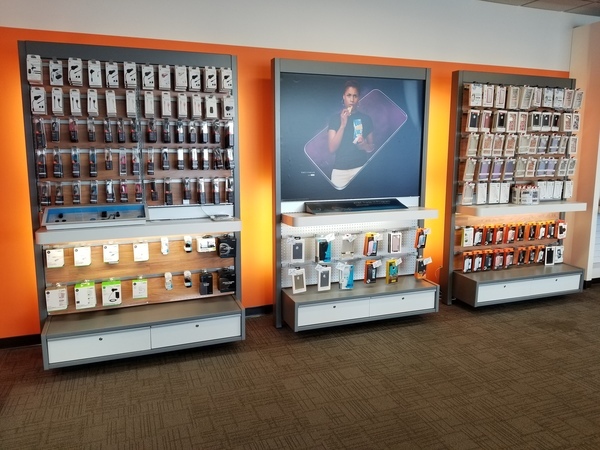 We carry the best cell phone options at our AT&T store in Sheridan. Each device we offer is optimized to work flawlessly on our extensive nationwide cell and data networks. You'll find a selection of world-class cell phones such as Apple iPhone and Samsung Galaxy. We also carry a broad selection of trusted alternatives for those in the market for something different like LG or Motorola. 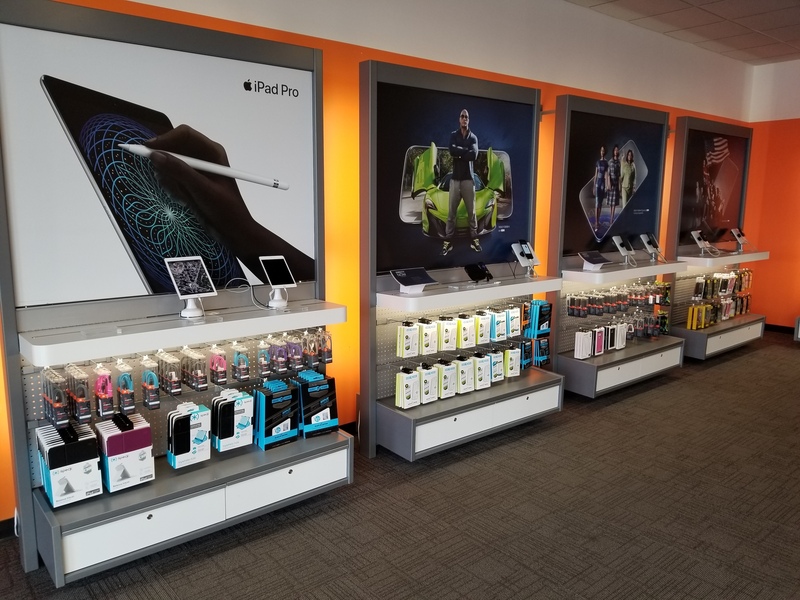 Stop by AT&T in Sheridan to learn more about the cell phones options we have as well as our promotional AT&T offers and news on upcoming products. 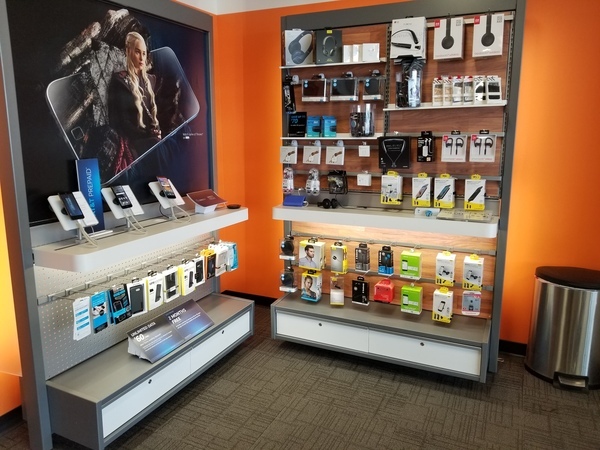 At AT&T Sheridan, we offer a wide range of accessories for your latest electronic device including smartphones. Pay us a visit and peruse our selection of popular brands including Kate Spade, NFL, Vera Bradley, OtterBox and Under Armour. Cell phone cases are a practical way to protect your device and make a personality statement at the same time. Other products including wireless speakers and headphones make great gifts for friends and family. Consider purchasing an accessory to increase the usability of your device outside, on a plane and at work. Our employees are always ready to answer your questions. We realize that everyone in Sheridan uses their mobile devices differently so that's why our store offers a full range of wireless talk, text and data plans. If you love to stream movies, TV shows or sports, then we'd recommend going for one of our unlimited data plans. The same goes for those who consistently use data-hungry video and picture chat apps. Contact our AT&T Sheridan location for details on military discounts, mobile hotspots, quality video streaming and other benefits we offer with our AT&T wireless plans. Brad Neill is a visionary manager with 20 years of total industry experience, with the last four years spent at AT&T. He received his Professional Sales Certificate from Weber State University. Embracing tenacity as one of his core values, Brad adopts a positive attitude in every aspect of his business. Positivity in everything from his customer service approach to how he manages and develops his team. He finds intrinsic rewards in watching his staff grow into successful sales consultants. Brad credits his friendly team for a strong track record with repeat customers. 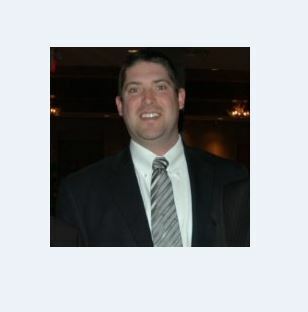 Brad grew up in the Great Falls area and is a graduate of Montana State University. His community involvement includes supporting St. Jude’s Hospital and local food banks. He also enjoys catching Belgrade baseball games and eating fine food at Caio Mambo.